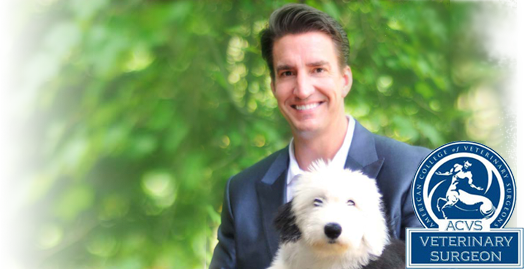 Dr. David T. Crouch offers consultations and solutions for numerous medical conditions affecting dogs and cats. His practice is limited to surgery and he accepts referrals from you and your family veterinarian. Services include orthopedic, spinal and soft tissue surgery. We offer evening care by one of our highly trained surgical staff members. 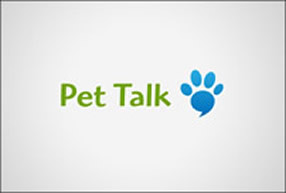 Your veterinarian will be informed as to the treatment provided for your pet. WCVS believes in providing state-of-the-art care for our patients and nurturing the human animal bond. We are committed to providing honest and accurate assessments of our patients to their owners. We will openly and honestly discuss possible complications and prognosis with our clients as well as provide accurate cost estimates. WCVS is an extension of the care provided by our patient's primary veterinarian, and the best results are achieved when the primary veterinarian, pet owner, and veterinary specialist work as a team.